Chris and Drew join forces this week to discuss all things related to gaming groups. Whether it’s how to create a new gaming group, how to join an existing one, or how to manage and keep one motivated, they go through all the things that gaming groups such an important part of our hobby. Plus some recent plays at the table and a handful of games they’re interested in picking up. 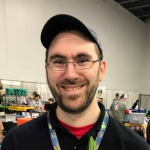 Join Drew on this week’s Shout it from the Tabletop as he discusses some of the more interesting stories in the tabletop hobby from the last week. He and Chris discuss the newest addition to the podcasting landscape as well – Rich Summer’s Cardboard! While it’s getting pretty crowded on that tabletop, join us this week to learn about the goings on in the hobby. 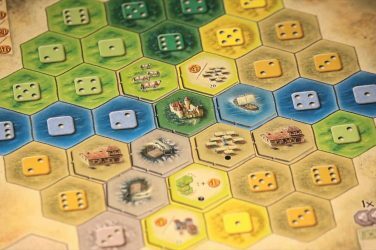 Chris discusses three games he was able to get to the table this week, including one we’re all eagerly anticipating – The Palaces of Carrara, along with 12 Realms and the 2nd Edition of Cash & Guns. 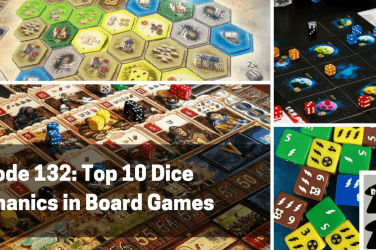 Learn which games were worth the time playing them, which are on the “to buy” list and which you may want to sit back on and wait until a new edition hits the shelves. This week there are two interesting games on the acquisition disorder list. The first, Gloom Fairytale, melds a pair of properties that at first sound like polar opposites, but historically fit together like PB&J. 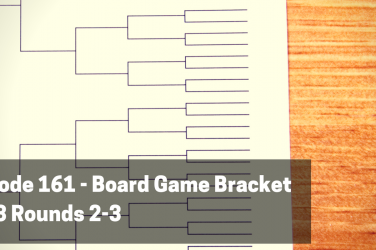 The second has a chance to revolutionize the board gaming hobby – Friedman Friese’s 504 sounds impossible but if it pulls off what it promises, it could be a huge (and welcome) surprise in 2015. 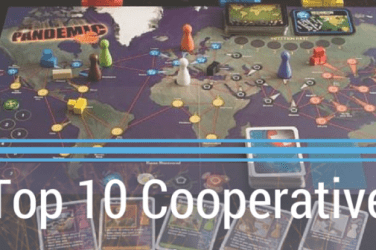 Finally, in the feature this week, Chris and Drew discuss all the different things you need to know about gaming groups if you plan on creating one, joining one, or participating in one on a semi-regular basis. Gaming groups are one of the main reasons we’re all in this hobby and yet they can also be the biggest source of stress – how do you balance those two factors and ensure everyone continues to have fun week after week? 1:06:33 – Final Round – King of the Throne Games? 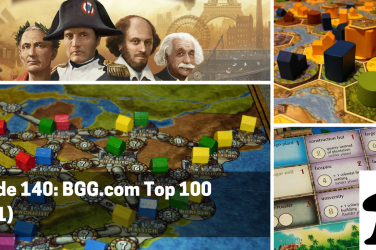 Don’t forget to follow us on Facebook and Twitter (@BGAPodcast) and connect with us on BoardGameGeek! Also, you can back us on Patreon here.